And the clinical definition of a delusion? Well, the DSM-V goes on for a bit, detailing types and categories. 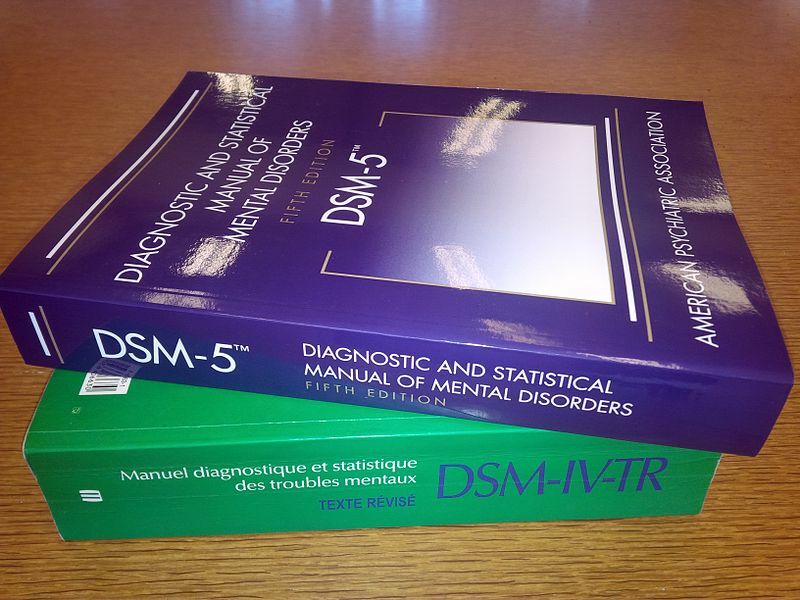 The DSM-IV-TR definition was a bit shorter and had some interesting quirks. But you can look up both of those online yourself. Let me summarize in actual English: A delusion is a strongly-held belief, unshakable no matter the evidence against it — and also there is overwhelming incontrovertible evidence against it. 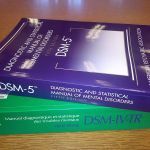 The various versions of the DSM-IV left some specific wiggle room for potential delusions, declaring an exception for strongly-held baseless or provably wrong beliefs that are common, widely held, or rooted in religion or culture. To me, this seems a nod in the direction of the definition of pathology above. If your delusion makes it easier, not harder, to get along with your employers or coworkers or peers or family or friends, then it can’t be a symptom of something pathological, can it? The DSM-V revoked those exceptions. Religious faith in the provably false (or religious-like faith in the provably false, for secular groups) is now firmly a delusion again — though not a symptom of any illness unless the above criteria for pathology are satisfied. I find I like this better. A symptom is a symptom. Simplicity of definition is good. The burden of whether a potential illness is an illness falls soundly on the guidelines of pathology with or without the exceptions on what constitutes a symptom. In either interpretation, social acceptability is key. If your break with reality is charming, harmless to yourself and others, or, indeed, a badge of membership in a recognized and socially acceptable organization, your delusion is nothing more than a quirk. Suddenly the prevalence of religious (or religion-like) group-on-group violence makes sense. The smaller and more marginalized your group becomes, the closer to insane you become, literally — without anything changing in your head. That has to cause a certain amount of panic, right? It seems obvious that the more membership in a group requires delusional belief, the more quickly and more often that group resorts to violence to protect itself from extinction or to extend its area of dominance. Because it’s either that or, as a group, face its collective illness and potentially numerous breaks with reality. I understand that hypothesis requires among the membership some awareness of the indefensibility of commonly held delusions, but that’s no kind of stretch. A schizophrenic can know a belief is considered by various experts to be a delusion and be fully aware of the evidence that will be brought against it, yet will hold tight to the delusion anyway. In fact, the fear of impending conflict over the delusion can cause a severe amount of stress — which is why the perfect defense against the inevitability of that conflict is to spread the delusion further and ensure its acceptability among one’s support group. Proselytizing and evangelism. If it sounds like I’m judging, I am. Delusions are bad. Categorically. Accurate awareness of the world around us is necessary for sustainable exploitation of resources, proper integration with our places in the natural web, and mitigation of risks and dangers. We can’t afford to be willingly blind to evidence of how the world works — or to kill one another because we disagree about the ways in which we believe we ought to blind ourselves.